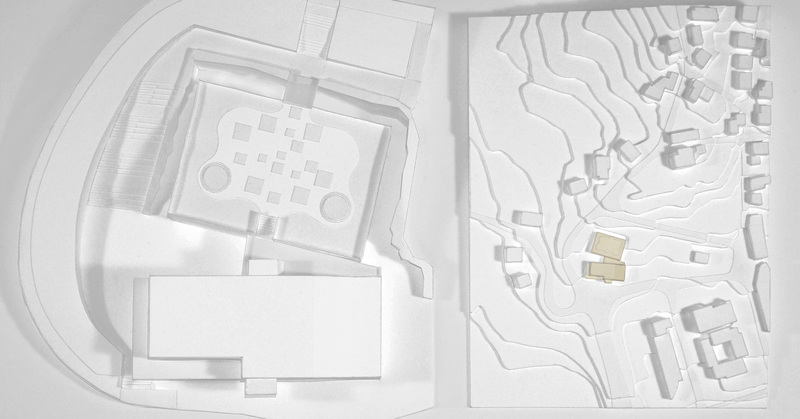 May 20th, 2014 Thanks to Medha Singh, from our office team, for spearheading the production of our intricate and lovely models of our project in Boticas, Portugal. Check it out at the US Pavilion in Venice! 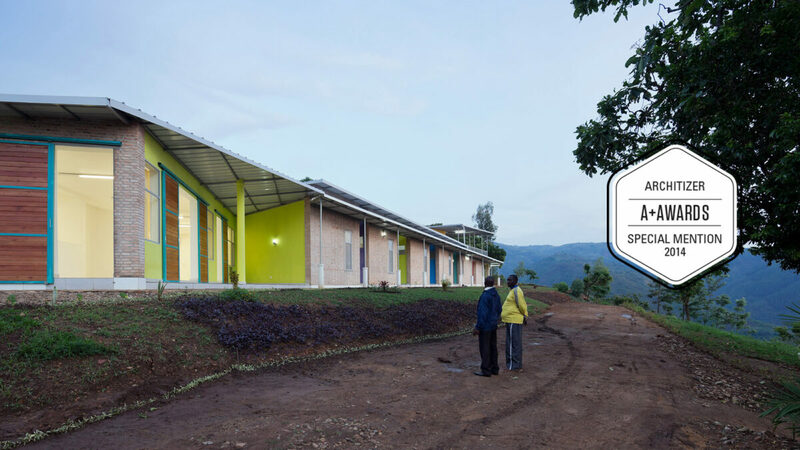 May 16th, 2014 We are thrilled that our design for the Village Health Works Staff Housing received a Special Mention 2014 Architizer A+ Award. Louise enjoyed the celebration at the Second Annual Architizer A+Awards Gala at Highline Studios in Chelsea, New York. Click here for a list of winners.